Made from 100% medical grade silicone, the Pelvi Cup is a great alternative to regular pads and tampons. 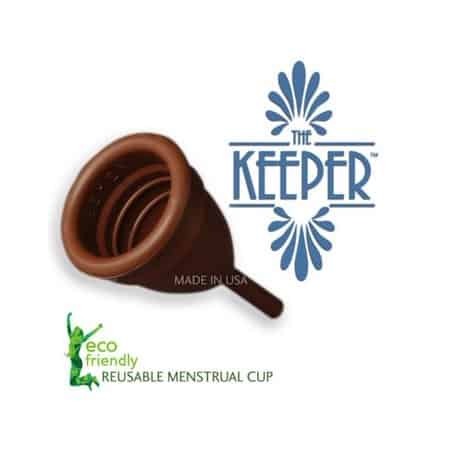 The Pelvi cup is designed to collect rather than absorb menstrual flow. It is comfortable, convenient, and can last up to 10 years. The Pelvi Menstrual cup is an easy, convenient, ecological, and inexpensive alternative to tampons and pads. 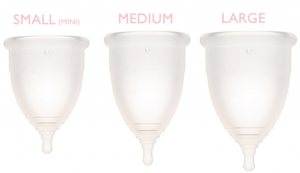 Menstrual cups will help you re-think the way you manage your period. 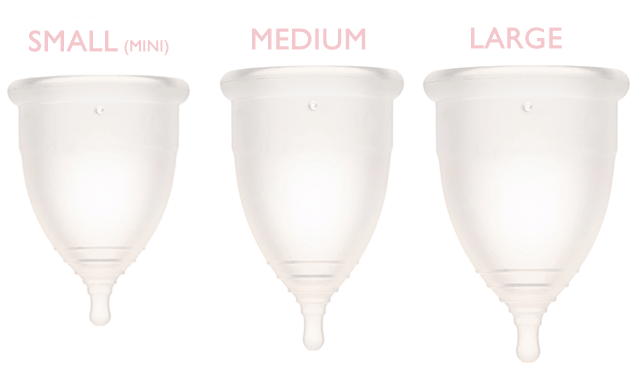 A cup can collect 3-4 times more fluid than tampons meaning you can go longer between changes. When correctly sized and inserted, a cup should not leak or move and will help make exercising and swimming a breeze. 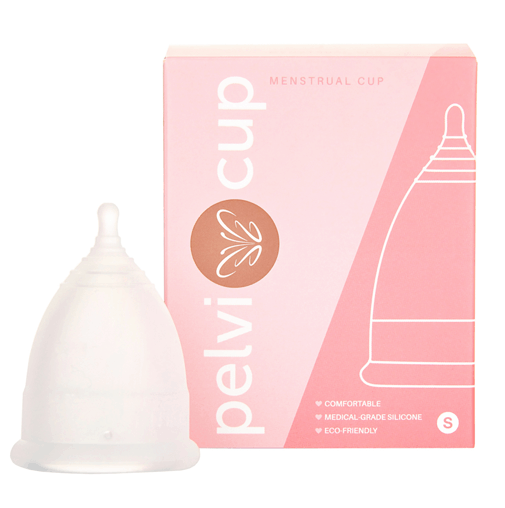 The Pelvi Cup is a bell-shaped and reusable cup that is placed inside the vaginal cavity and, when fitted securely, will collect rather than absorb the menstrual fluid. Size Small: Most suited to teenagers, and women with a low cervix. Menstrual cups are not a contraceptive and do not protect against sexually transmitted diseases or pregnancy. 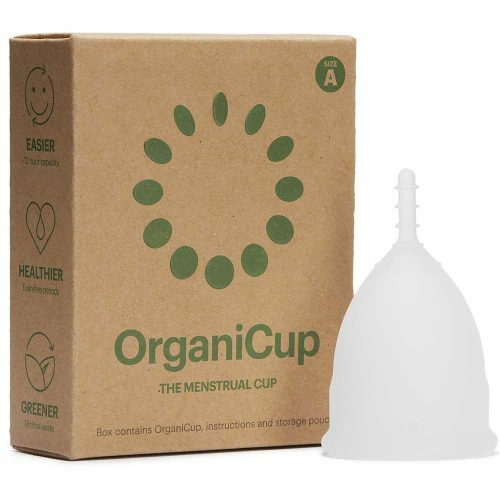 Wash your Menstrual Cup with a mild oil free soap that contains no perfumes. At the end of your period wash the cup thoroughly and sterilise in boiling water for 2-3 minutes. Keep the cup in the storage bag and in a dry and well vented place. Learning to use a menstrual cup can take a few cycles. While getting used to the Menstrual Cup it is a good idea to use a pantyliner as a backup. It may take some practice to get used to, but soon you will become comfortable with insertion and removal. Awesome product. Some small difficulties the first try (more to do with me than the product!) But overall I love the fact that won’t have to use wasteful pads or tampons again! I wish I had’ve bought a menstural cup sooner! It’s a great money saving tool, easy to use, no waste and I’ve not had any issue with it. I dont think I’ll ever switch back to using pads or tampons. This cup was so easy to fold and position into place. Cleaning is a breeze!